This home has everything! Sun-filled home with open floor plan. Kitchen has breakfast bar, eating area, and opens to fam room. Sliders to big deck in fenced yard! Also on main floor, laundry/mud room, half bath, and office with French doors. Spacious master suite has generous dual closets, dual sinks, lux soaking tub, separate shower and WC. Three more bedrooms on 2nd floor, one has en-suite bath. Hall bath has two sinks. Huge rec room in finished basement (sectional, pool table & mini fridge included), play room, and exercise room. Recently refinished HW on main floor and plenty of storage throughout. High effic furnace and 70 gal H2O heater. Deck includes gas hook-up. Dog-owners note: Dog run from laundry/mud room to fenced yard! School choices: Sherwood or Red Oak (Spanish dual language), HPHS or DHS. 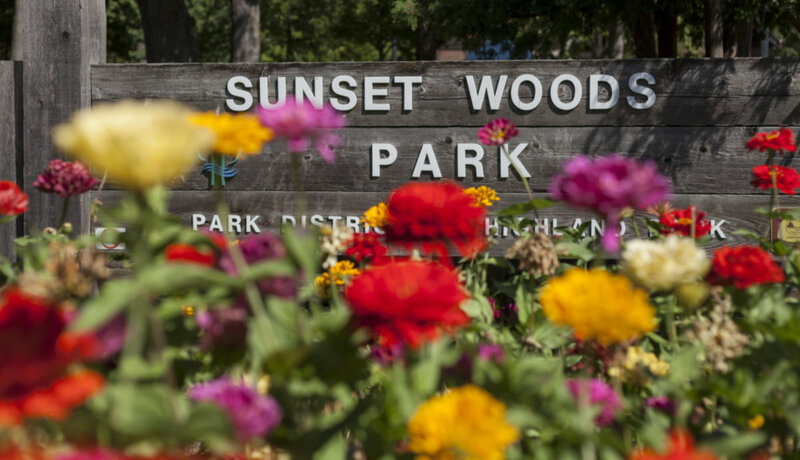 Walk to parks: West Ridge, Fink & Woodridge and bike trail. NOTE: PHOTOS ON 1ST AND 2ND FLOOR ARE VIRTUALLY PAINTED AND/OR VIRTUALLY FURNISHED. UNTOUCHED PHOTOS AFTER FLOOR PLANS. 317 Ridge Road Highland Park, Illinois 60035 is a single family property, currently listed at $625,000. 317 Ridge Road has 4 bedroom(s) and 4 bath(s). Want to learn more about 317 Ridge Road Highland Park, Illinois 60035? Contact an @properties agent to request more info.